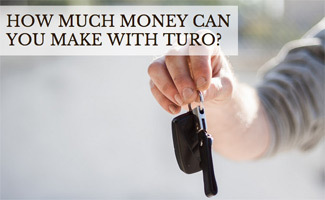 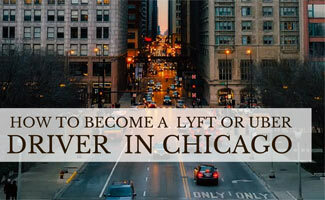 Did you know that you don’t need to always drive for a night out on the town? 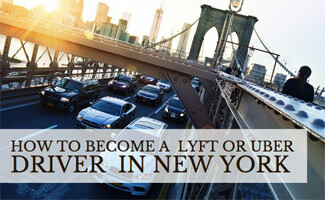 Also, you can often save money by taking a ride with Uber or Lyft instead of the traditional taxi service! 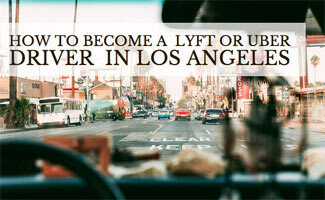 Bonus: if you’re looking for a way to make some extra cash, you might consider driving for Lyft or Uber (or both). 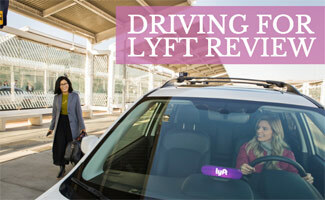 Learn more about ridesharing and how it works to ride or drive. 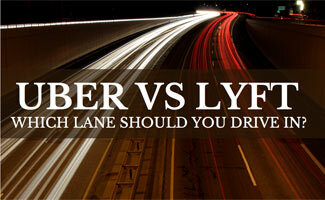 Driving with Lyft vs Uber in 2019: Which Lane Should You Drive In? 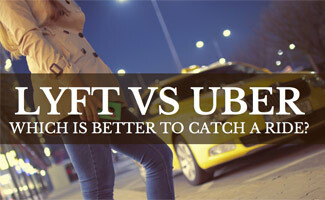 Lyft vs Uber for Passengers: Who Wins the Rideshare Race? 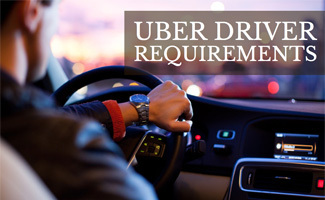 Uber Driver-Partner Requirements: Is It Uber Cool To Drive With Uber? 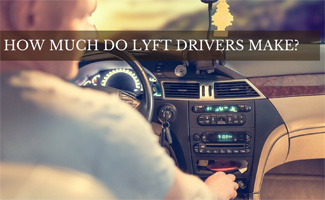 How Much Do Lyft Drivers Make?